Tag Archives: Arepa! 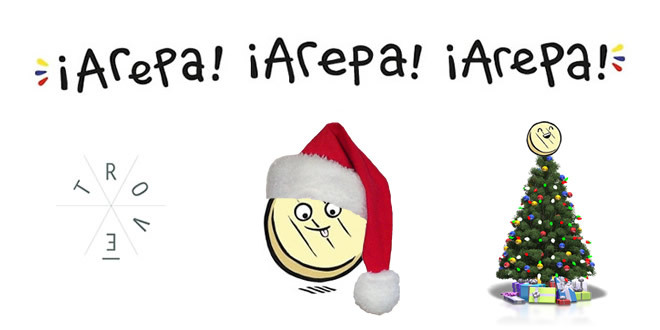 Arepa! Arepa! Levenshulme Market & My First Taste Of Columbian Street Food, Arepa!